Cuba's communist government has found a new and disgraceful way to buy time for itself. It pushes its dissidents into exile and then refuses to let them return. 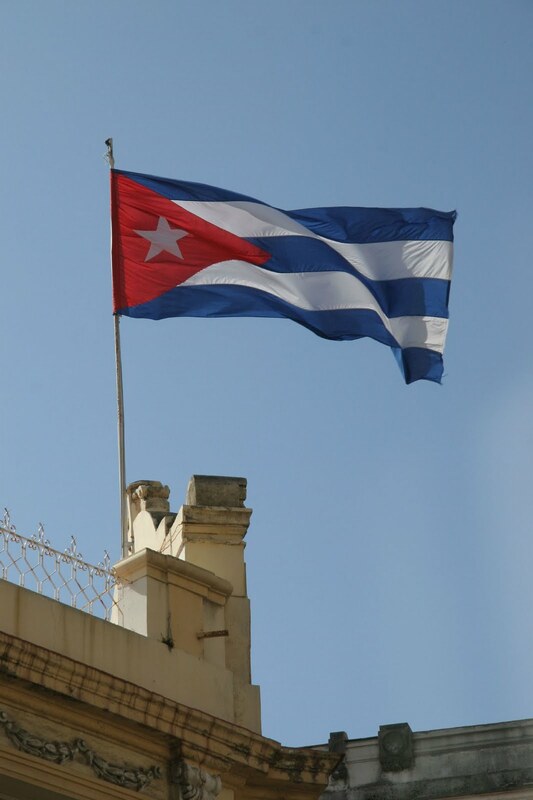 The death of a Cuban patriot has been confirmed. Adrian Leiva drowned while attempting to reenter Cuba, his own homeland after being denied entry by Cuba's communist government in 2009. He joins Jose Marti, one of Cuba's founding fathers in losing his life in returning to his homeland. The Cuban communist regime is fond of sneering at its exile community, referring to those driven into exile as "gusanos" (worms) Under Spanish rule as well as under dictatorial regimes prior to that of Fidel Castro, the political freedom available abroad has been a crucial component of Cuba's political life. Jose Marti spent a good part of his life in exile in New York City. Would the Castro regime refer to him as a "gusano"? Mr. Leiva tried very hard to remain in Cuba. The Miami Herald reports as follows. "Leiva left Cuba for Miami in 2005, but wanted to return. He tried to re-enter Cuba legally but was denied by the government. After a three-month stay in 2008, he was forced to return to America. An attempt to return legally last year was also thwarted. Wishing to continue his political activism in the country and to be closer to his mother, Leiva took off for the island on March 22, but his boat capsized. His body was identified by his sister at a Havana morgue." I feel a sense of personal sadness in reading of Mr. Leiva's death. My great uncle went into exile when the Nazis took over in 1933. It was his desire to see his country close up, as well as the desire to be closer to my grandmother that drew him back to Germany and to his death. The Cuban communists rely on the shark infested waters off Cuba to do the job that the Gestapo did in murdering my great uncle. But the ruthlessness to political opponents is the same. Adrian Leiva will at least be buried in Cuba. May it be G-d's will that the land in which he is buried soon be free of its godless masters.